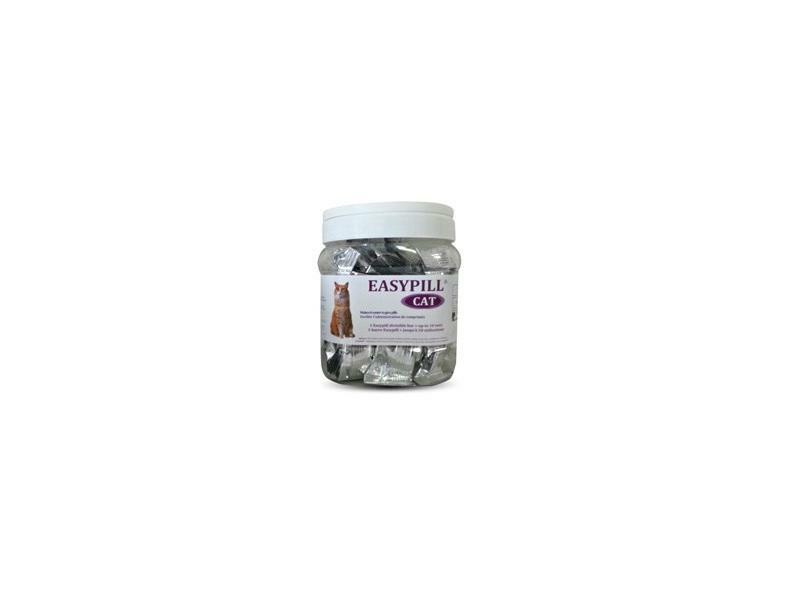 EasyPill makes administering medication to your dog or cat easy. 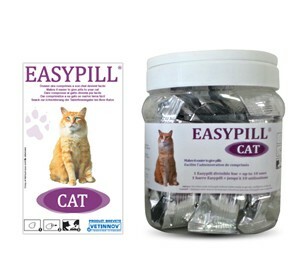 Just wrap the medication in the putty and give to your pet, you'll be surprised how easily they take it. Calcium carbonate binds phosphates, Lespedeza supporting the urinary function, Yucca binds nitrogen and Omega 3 helps support the immune function. Micronized chicken meal, glycerine, monopropylene glycol, glucose syrup, pregelatinized rice starch, pork-by product, duck fat, sodium chloride. Desmodium ascendens and Silymarine provides effective liver support in dogs suffering from deficient hepatic function. 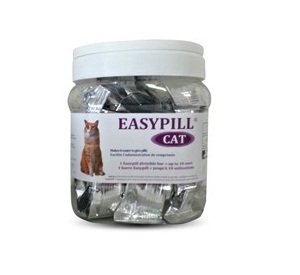 There are currently no questions for EasyPill for Dogs & Cats - be the first to ask one!